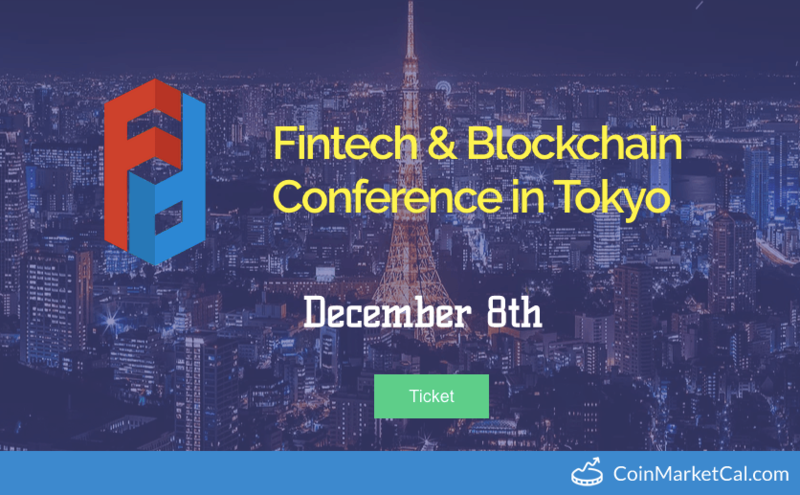 FinTech & Blockchain Conference in Tokyo 2018. FinTech & Blockchain Conf is a Conference event of Lisk (LSK) which was added in CryptoCrawl's database on Oct 4, 2018, According to our source FinTech & Blockchain Conf will happen on 08 Dec 2018. For your reference, source and proof of FinTech & Blockchain Conf has been attached below.